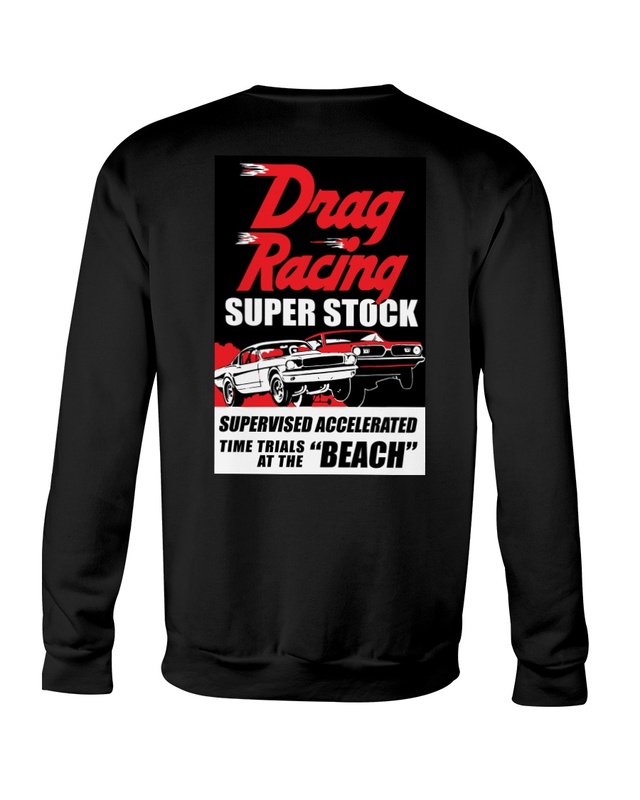 Another classic drag racing vintage ad re created on a t shirt. 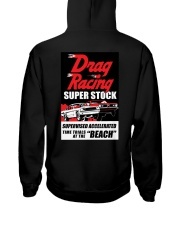 This is a tribute to the last ever drag race meeting at the now infamous Lions Drag Strip held in 1972. 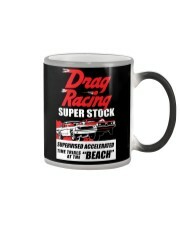 The track was right next to Long Beach, in the Wilmington district of Los Angeles, California. A popular phrase often used to advertise the tracks events was, "Drive the highways... Race at Lions." 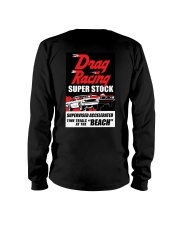 Although most of the racing classes were Top Fuel, Funny Car & Pro Stock at the last ever meet, the track had become famous early on with both Grudge and Match Racing meetings, including Super Stock and A/FX (Factory Experimental) classes too. 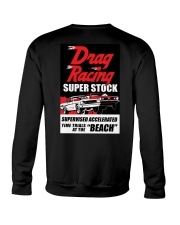 It has been said that Lions Drag Strip is/was the Woodstock of drag racing events, as compared to the famous event held at York US 30 Dragway, York PA in 1965, which hosted the 1965 Super Stock nationals. 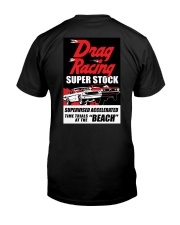 We also have a tribute t shirt for that event as well, called The Woodstock of Drag Racing 1965. 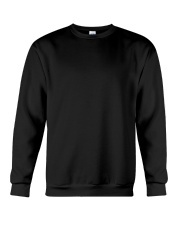 See our store front for more cool designs. 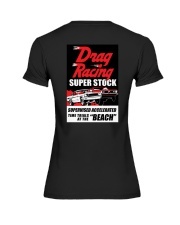 With vintage drag racing ads, slogans & tributes to drag racing's golden era.